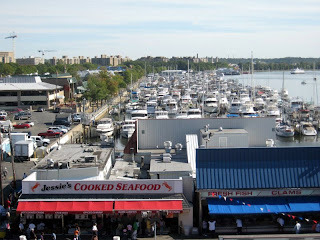 (WBJ) The Southwest waterfront was one of the NCRC’s projects, and now you’re part of the development team. What made you stick with it? (Bacon) When I was at HUD, we’d go down to the waterfront for celebrations and parties, and I was always shocked at how beautiful it was and how it wasn’t capturing its potential. It seemed like a hugely missed opportunity. NCRC worked with the Office of Planning to make a development plan that was approved by council, and at the time there were all of these 99-year leases. The Redevelopment Land Agency owned the underlying land, but not the buildings. So while I was at NCRC, we bought the Gangplank, which gave us a stake in the waterfront, which was absolutely fundamental to what’s happening now. When I heard the city was putting out a proposal to redevelop it, I jumped on it immediately. I called PN Hoffman and Struever Bros., and we put together a great team and won the project against 17 other teams. (WBJ) How is the project going? (Bacon) We have been working with the city since 2006 to work out all of the details of the land-disposition agreement. We are also working with leaseholders like Phillips Seafood, Zanzibar and the Capital Yacht Club to work out agreements, which are in the final stages of completion. 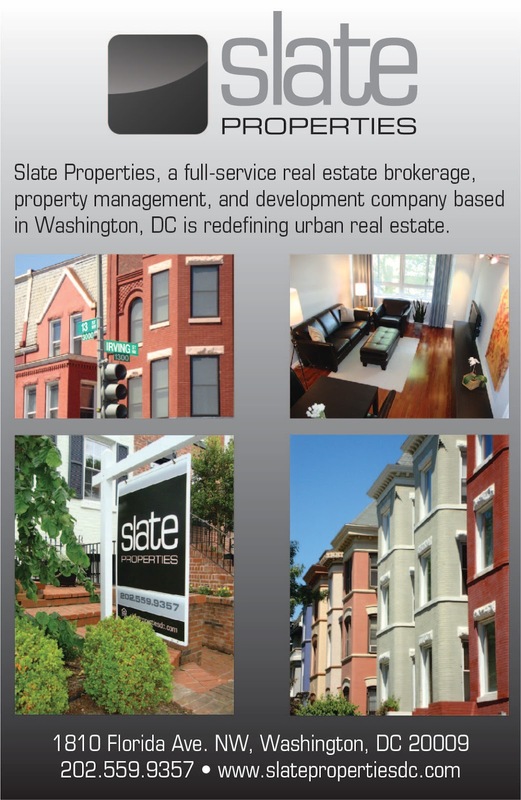 We had approval from the DC Council $198 million in public financing for infrastructure. We are confident in our ability to raise equity. (WBJ) At least half of the people working on the project will have to be D.C. residents. How is that going? (Bacon) One of my jobs as a partner is to do outreach in wards 5, 6, 7 and 8 so that when we actually get going, they’ll be ready for our business and job opportunities. Our team also agreed to give $1 million to the Workforce Intermediary Program that will be headed by the city. That will connect people who want jobs with training and then jobs. This news is a bit old, but I came across an article from June in the Baltimore Business Journal (subscribers only) that says Struever Brothers, one of the development partners of the SW Waterfront, has reduced its stake in the project, which means PN Hoffman will have an even larger stake in the redevelopment of the waterfront. Due to its financial woes in wake of the economic downturn, Struever will focus more on fee-based work consulting and contracting for developers in better financial standing instead of doing development themselves. I thought I had read that they were close to buying out the final leases, like Pier 7, Phillips, and a few others for guarantee that these businesses would be included in the redevelopment. I'm curious what the timeframe is for them to start the project.